Seems like Microsoft slowly crept up on Nintendo’s touchscreen controller idea for the Xbox One, but decided to ditch the idea early-on in development due to battery life and inconvenience. Microsoft also tested out speakers on the controller, which again is similar to what Nintendo did with the WiiRemote and GamePad, but obviously they have a different mindset than Nintendo. Even crazier, they tested out controllers that would actually emit different smells depending on what’s happening in the game. Sounds like Microsoft had a ton of unique ideas spinning around in their head. I can definitely see how the company ended up spending 100 million dollars on the controller. I feel that the main reason Microsoft chose not to go down this route is because Wii U GamePad had no notable effect on the console’s performance, but that’s just speculation on my part. What do you readers think about all these prototypes? 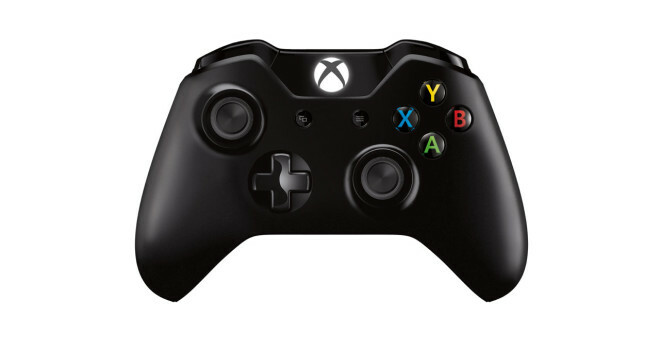 Is it all money wasted, or was this process a good trail-and-error for Microsoft to craft their ideal controller? Let us know what you think down below. Make an article about the Xenoblade Gamestop situation. I want to see your thought on it, your last video didn’t give your true opinion.